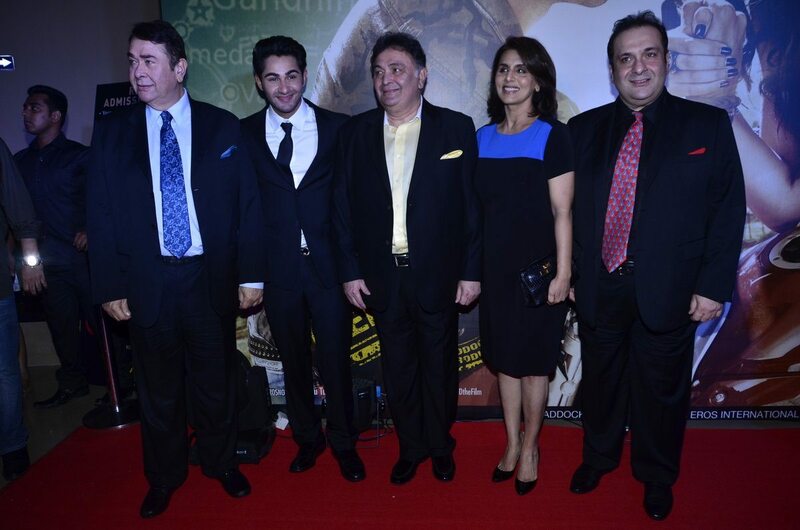 Lekar Hum Deewana Dil has a gala screening event. 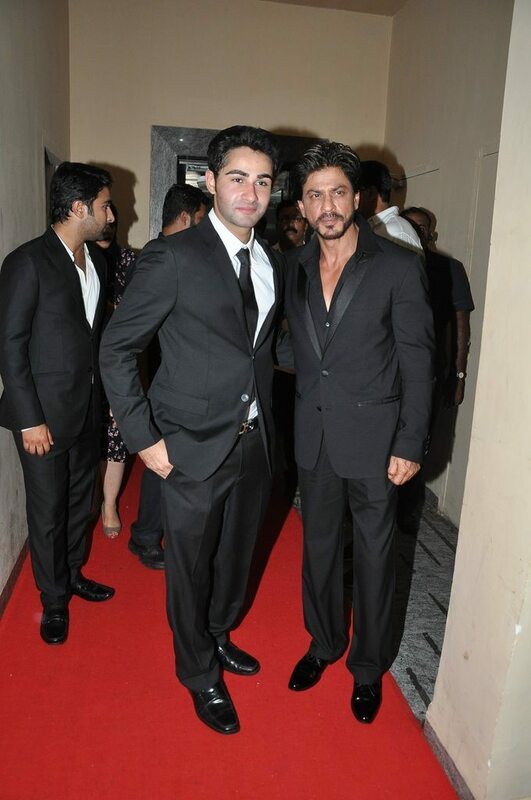 Bollywood superstars Shahrukh Khan and Abhishek Bachchan were seen attending the special screening of ‘Lekar Hum Deewana Dil’. 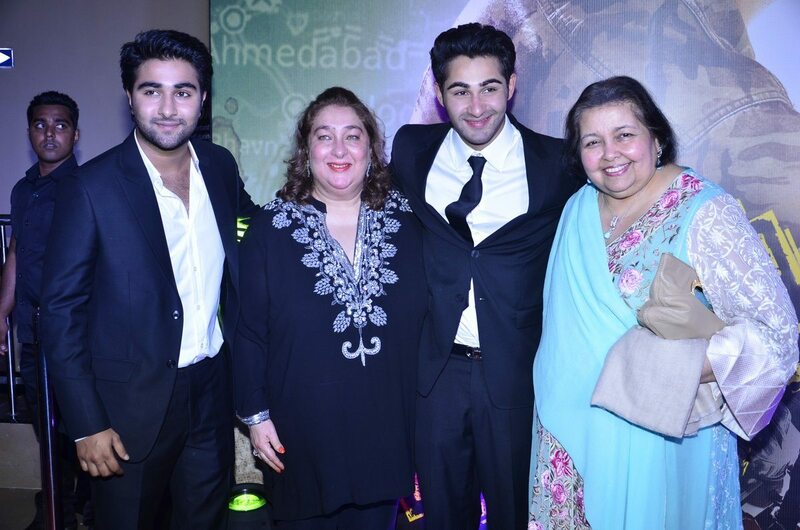 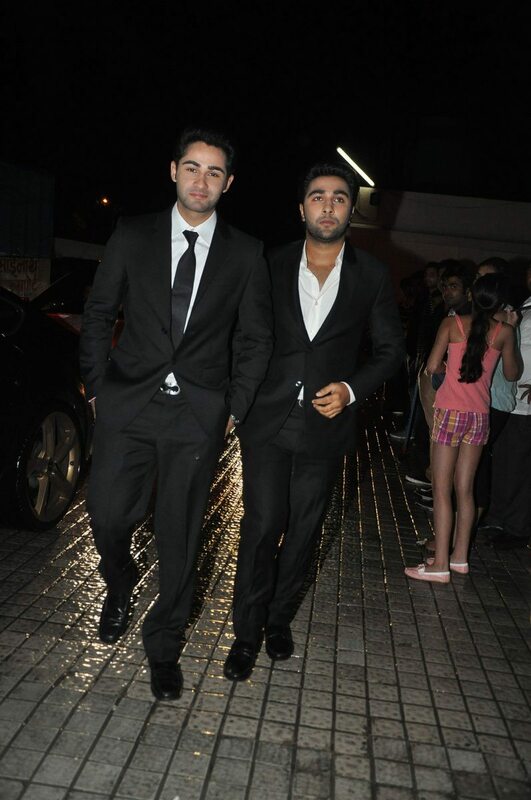 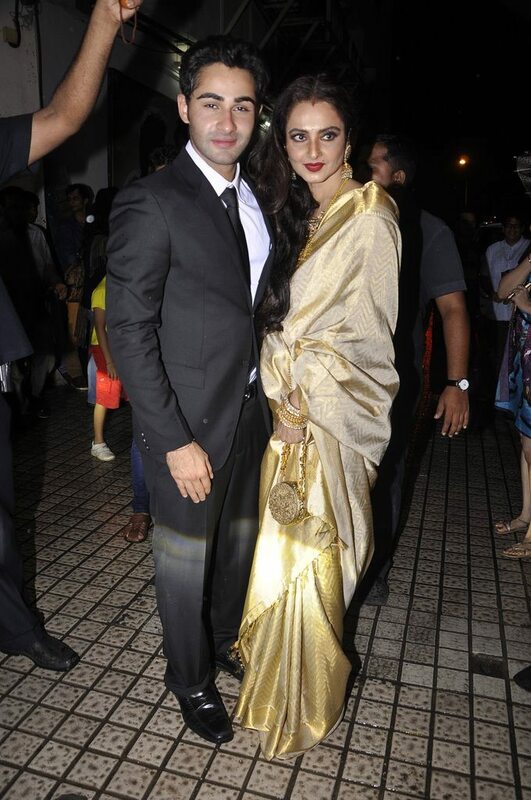 The event also saw lead actors Armaan Jain and Deeksha Seth in attendance. 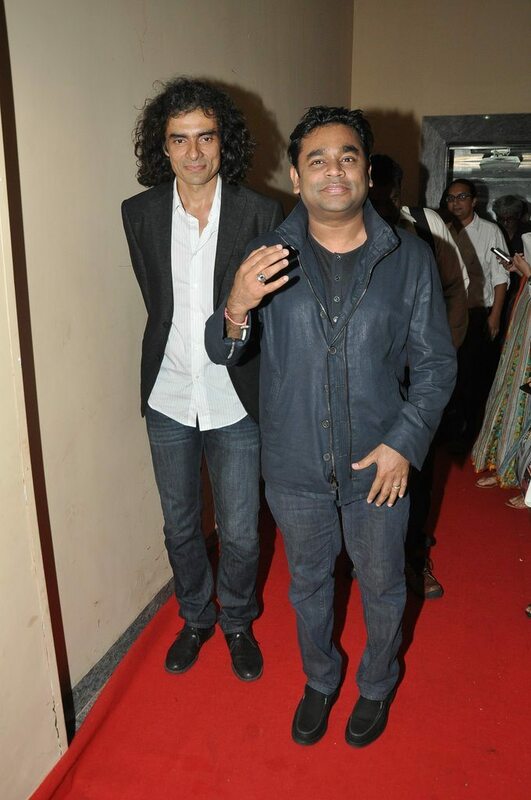 The duo is all set to make their debut with the upcoming release. 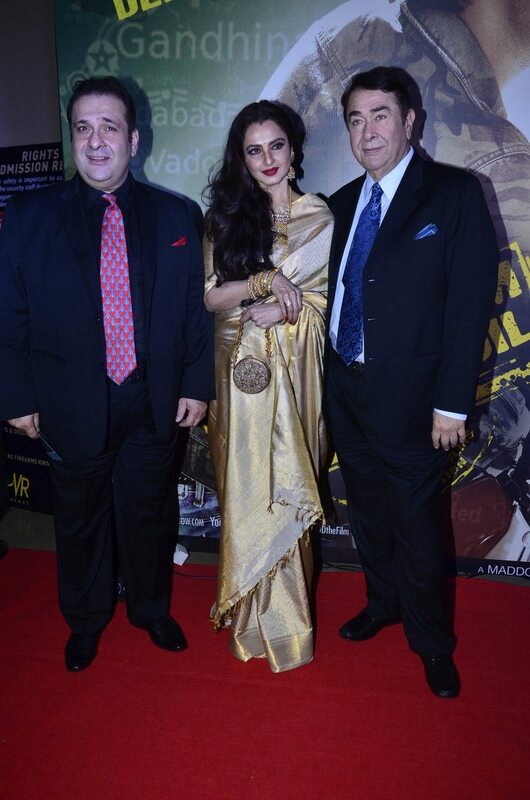 Arjun Kapoor, Shahrukh Khan, Abhishek Bachchan, Esha Gupta, Rishi and Neetu Kapoor, Imtiaz Ali, Nargis Fakri and last but not the least, LLHD’s music composer AR Rehman, all attended the event, making it a star studded evening. 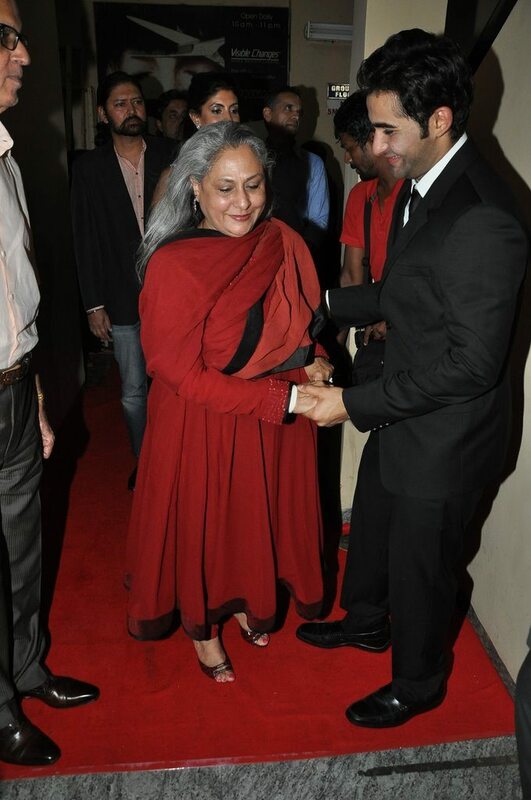 Ranbir at the screening looked great in a blue tux and was seen congratulating Armaan for his debut flick which has hit theaters on July 4, 2014.